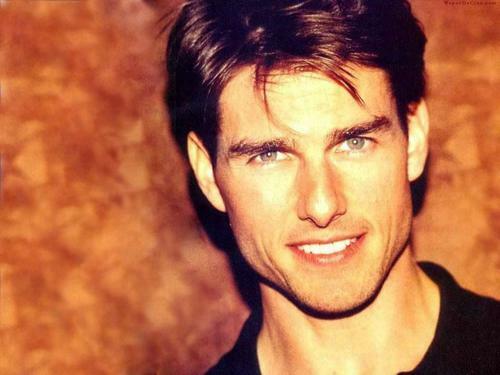 TOm Cruise. . HD Wallpaper and background images in the tom cruise club. This tom cruise wallpaper contains potret, headshot, and closeup. Tom Cruise & Katie Holmes: Studio Visit with Suri! Tom Cruise & Katie Holmes: tanggal Night in Miami! Tom Cruise of the iconic Taj Mahal (December 3) in Agra, India. Tom Cruise: 'Super 8' Premiere with Elle Fanning! Tom Cruise: 'Knight and Day' Premiere with Katie Holmes! Tom Cruise: Pool hari with Suri! Katie Holmes & Tom Cruise: After Party Pair! Katie Holmes Holds Hands with Her Hubby! Tom Cruise & Katie Holmes: Katy Perry konser Date! Tom Cruise: 'Mission: Impossible' Premiere in Dubai! Tom Cruise: New 'Mission: Impossible - Ghost Protocol' Trailer! Tom at the VERY puncak, atas of the Burj Khalifa!! WOW! !